A custom wood garage door will add a unique style to your house, plus it adds a beautiful, natural look to your property. 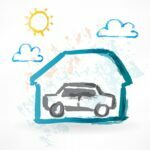 Today we want to write about the advantages of a garage wood door, so you can make a smart choice and get the most out for your new garage door. 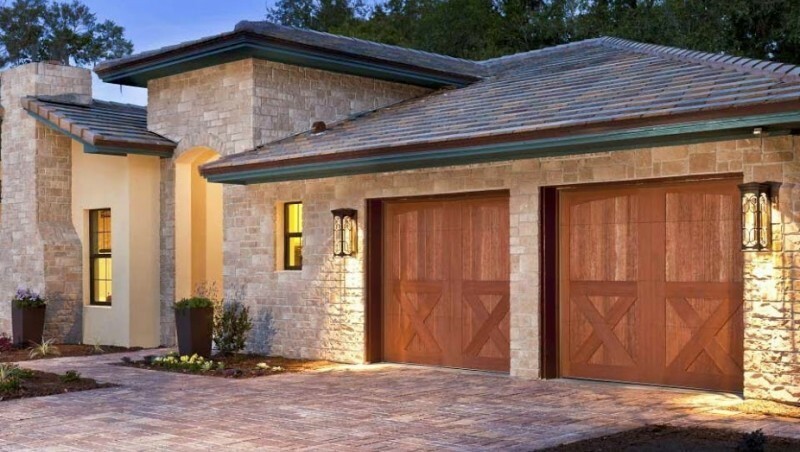 Wooden garage doors can fit your home style and personal preferences. From the size to the color, this type of garage door can be fully customized. Colorado´s land is not level, and one of the most significant advantages of a custom-made wooden garage door is that it can be constructed to meet the requirements of any lay of the land. A high-quality wood garage door does not crack or dent like other materials like aluminum. 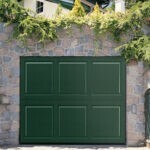 Wood doors are a great choice to go green and have an eco-friendly alternative for your garage. Another significant advantage of a wooden door is that it allows repairs only to the damaged section instead of the whole door. Also, wood garage doors are easy to repaint. 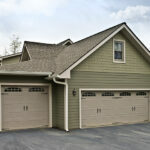 Wooden garage doors withstand all sorts of humidity and climate changes which is a great advantage in Colorado. At our residential and commercial garage door company, we believe in putting the customer first, and we have been delivering to residents throughout the Front Range with premium garage door services and products for more than three decades. We put a priority on keeping our garage door prices affordable, offering services to match any budget. Our employees are all professionally licensed, ensuring your work is done by the best in the business. We encourage you to browse our website to learn more about our company. Contact us today to request a free door estimate and get in touch with our customer care representatives so that we can give you our professional advice, and start working on your garage door project in the Front Range.